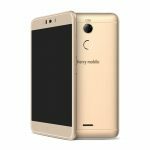 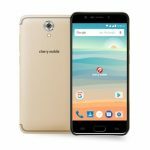 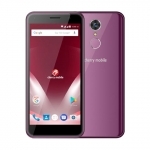 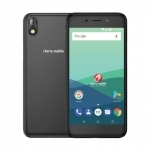 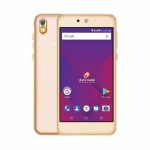 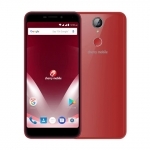 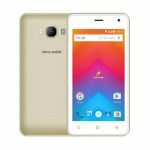 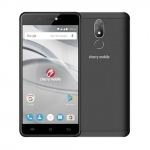 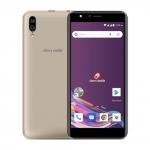 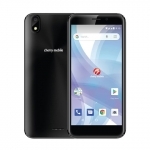 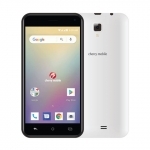 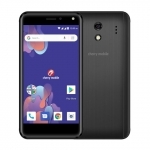 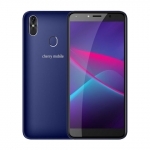 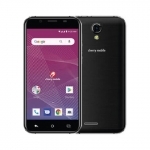 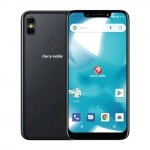 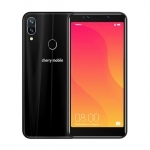 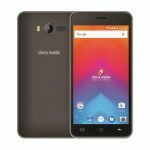 These are the latest Cherry Mobile smartphones in the Philippines with official prices. 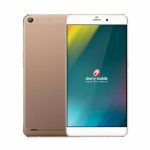 We've also listed the key specs of each smartphone and the names link to the complete specs sheet. 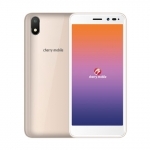 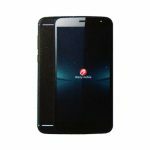 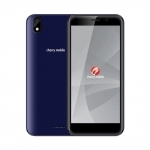 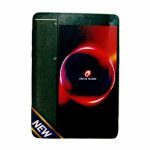 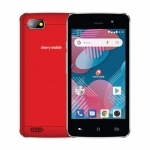 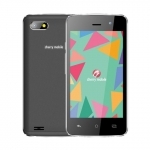 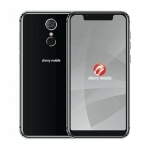 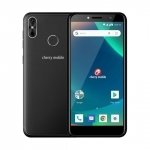 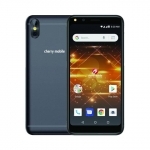 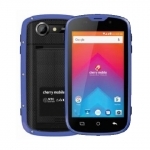 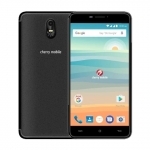 Cherry Mobile is one of the most popular home-grown Philippine smartphone and mobile devices brands. 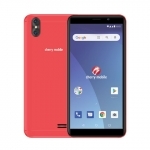 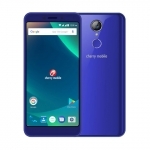 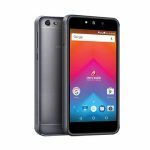 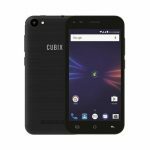 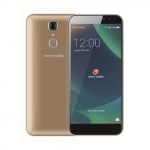 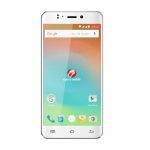 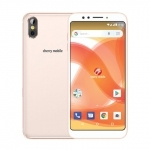 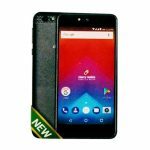 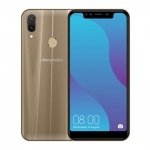 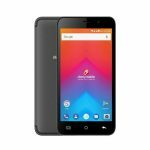 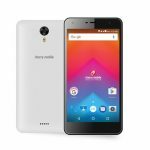 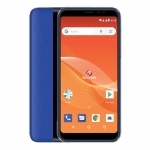 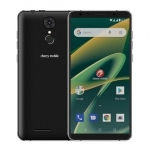 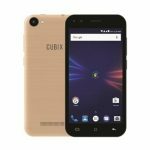 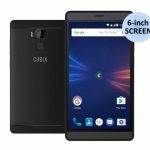 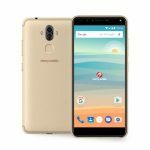 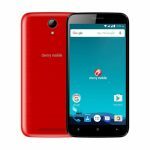 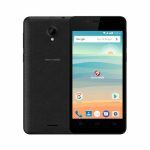 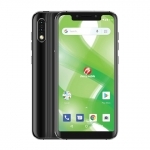 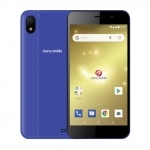 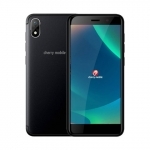 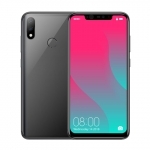 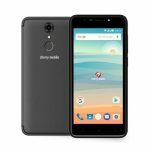 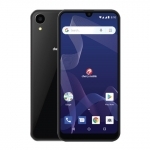 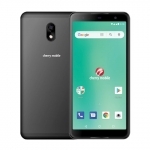 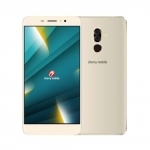 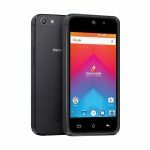 The strategy behind their success is offering smartphones with good specs at an affordable price and in a lot of choices.